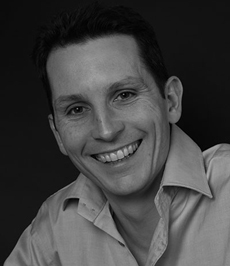 I have practiced in Edinburgh for around 15 years, and in that time the face of dentistry has changed dramatically. 15 years ago dentistry was all about health and function, very little was said about cosmetic dentistry. While there is no doubt that the cosmetic revolution has helped to drive improvement in dental techniques, materials and choices for patients I think it is important that we also remember the important lessons of the past. In my Edinburgh dental practice our records system has been fully computerised for the last 12 years. Every document we receive is scanned, and all of our notes and treatments are recorded digitally. As a result of working not only as a Dentist in Edinburgh but at the same Dental Practice in Edinburgh I have had the opportunity to watch how treatments and materials survive over time. Thankfully the answer is remarkably well and our computerised records system allows us to see at a glance, how long a particular filling or crown or veneer has lasted. At Craigentinny Dental Care we have never abandoned the mantra of dental heath first and last. 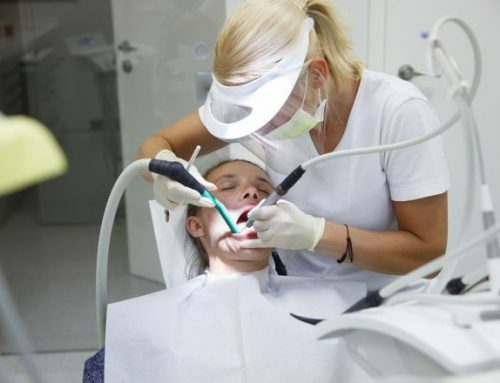 We believe that whatever we do for our patients should stabilise or promote their dental health even if the treatment is for cosmetic purposes, and when the treatment is completed it should be maintainable by you the patient. Here are the 4 questions I think everyone should ask before having cosmetic treatment carried out. 1. how likely is it that this treatment will shorten the lifespan of my teeth? 2. are there alternative treatment options that are kinder to the teeth available? 3. if so, what are there any compromises in the end result that I would need to accept? 4. how often will this treatment need to be replaced / re done? Personally I love it when someone asks me these types of question as invariably it leads to a good discussion and, I hope a more informed patient. Not every one of the questions above has a simple answer but the conversation that they provoke will invariably help you to make better decisions about your smile. As a final parthing thought, follow our 4 tips for dental health and no matter what treatment you choose it will be much more likely to stand up to the test of time.